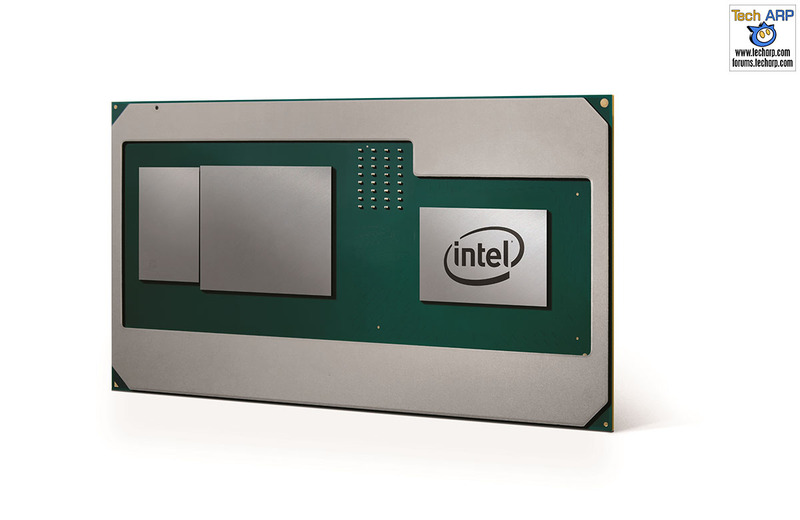 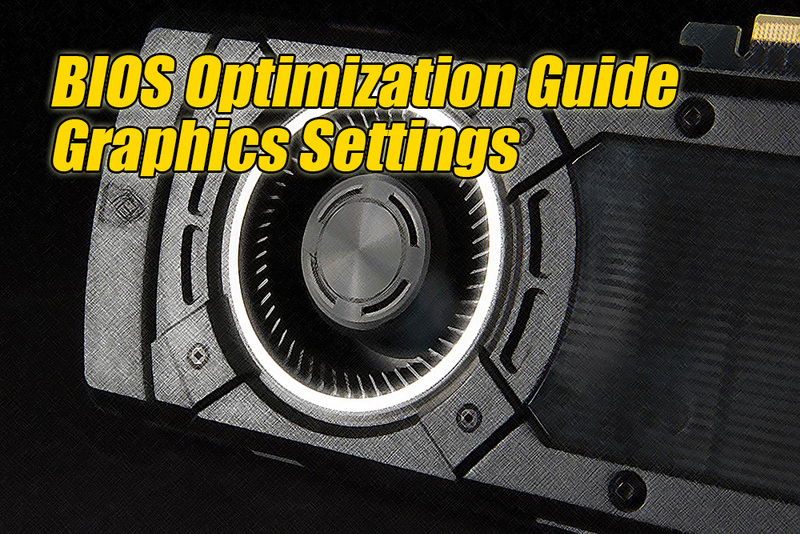 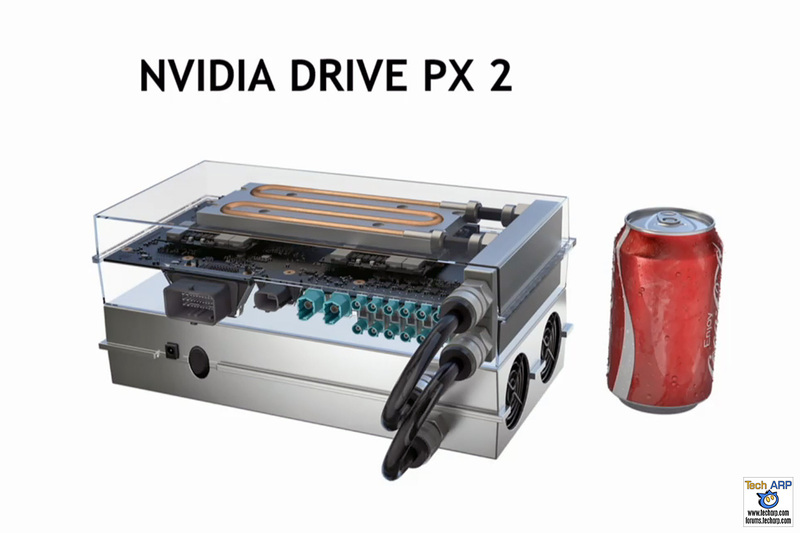 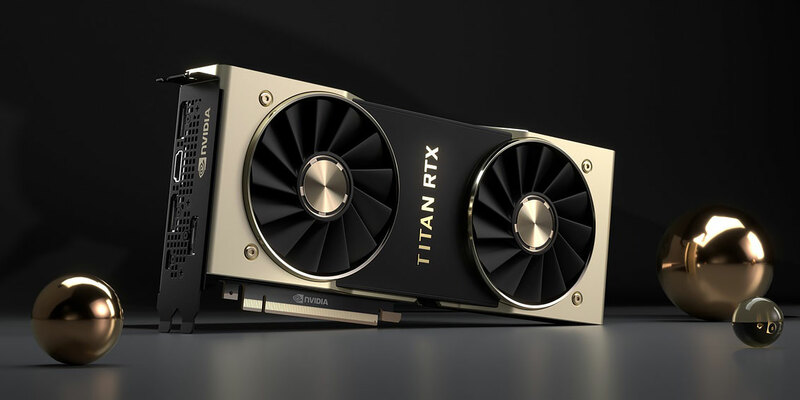 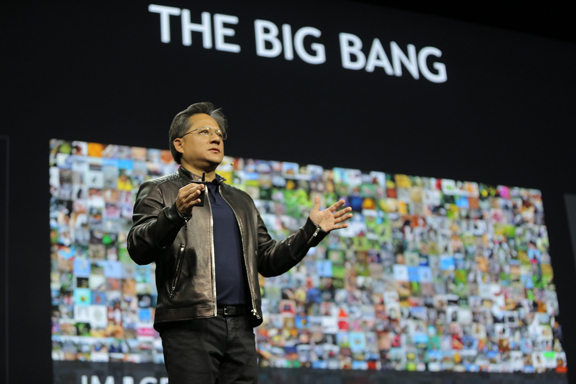 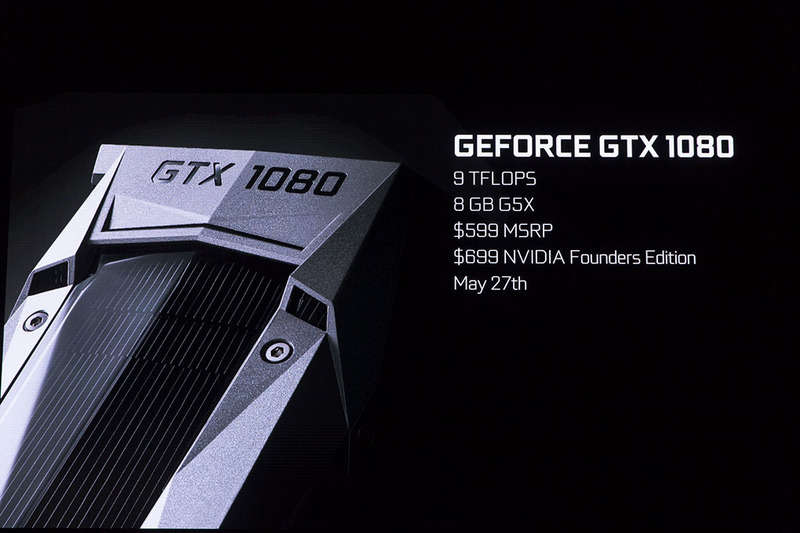 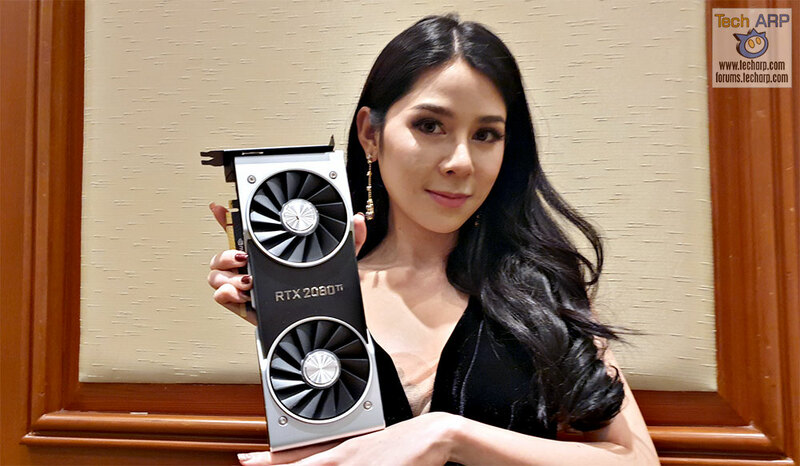 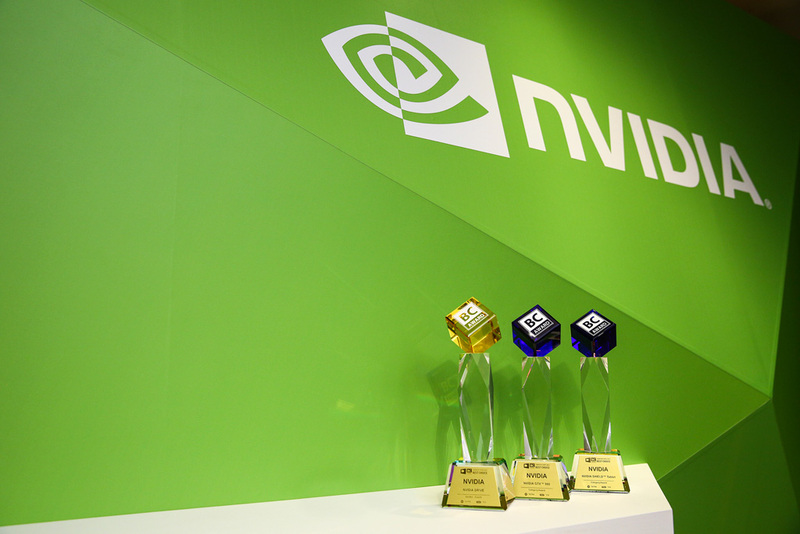 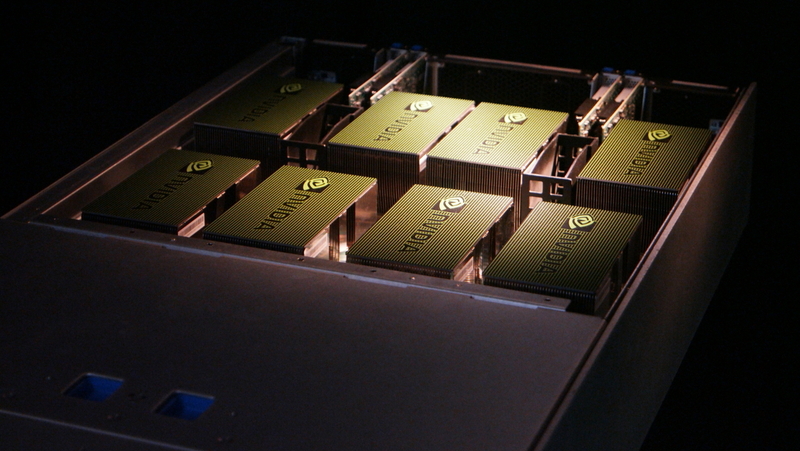 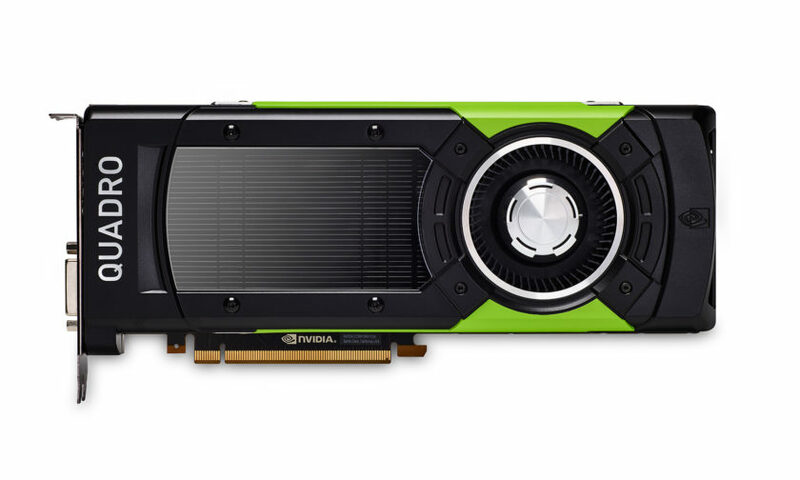 The New NVIDIA TITAN RTX Graphics Card Revealed! 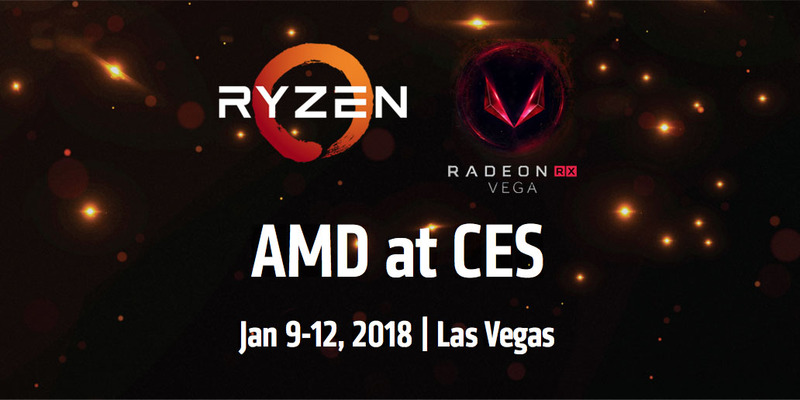 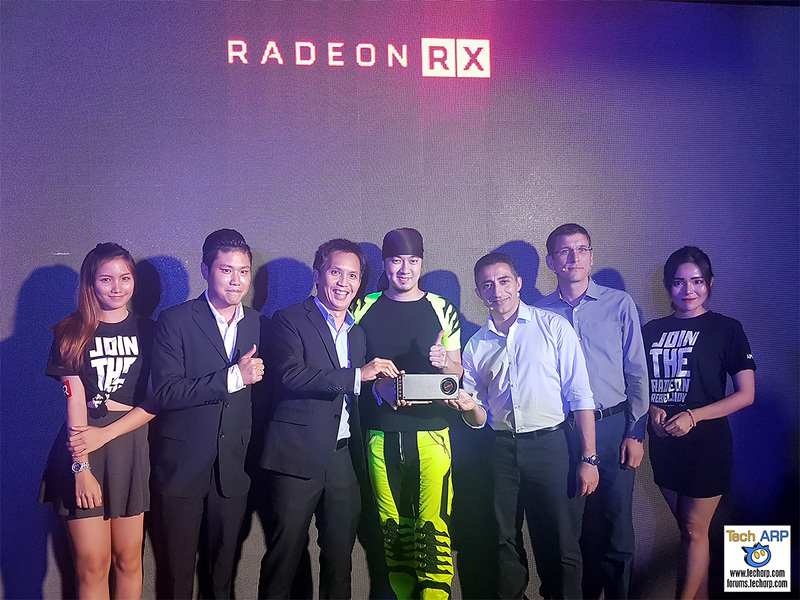 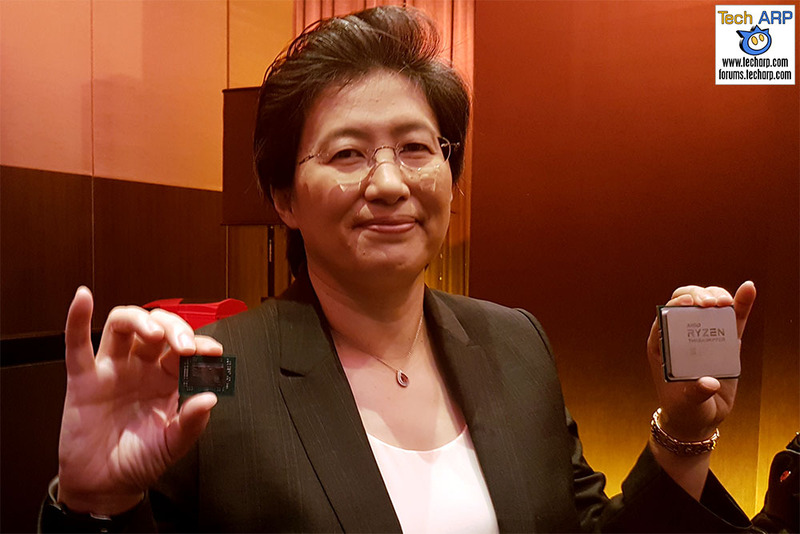 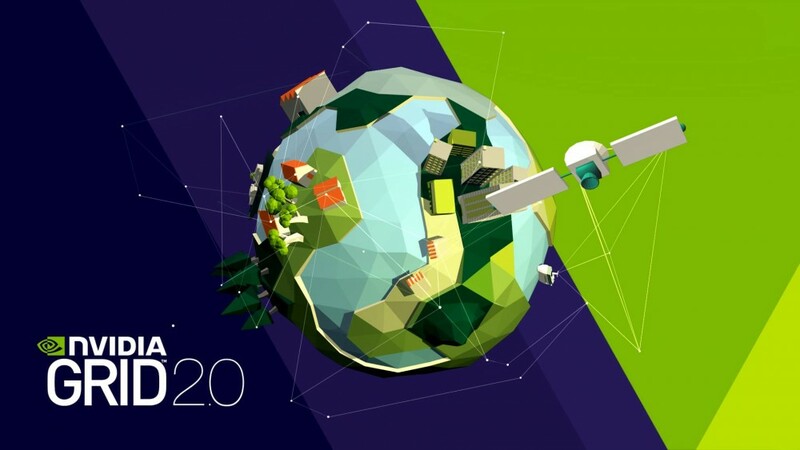 The AMD Computex 2017 Press Conference Revealed! 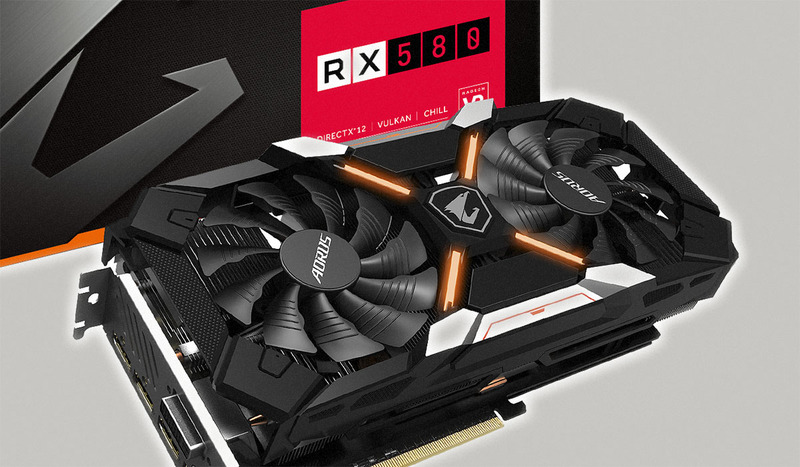 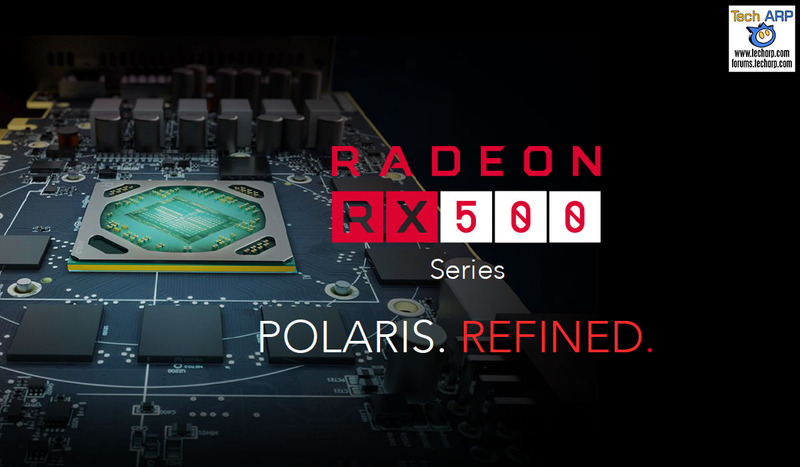 The 27 New AMD Radeon RX 500 Graphics Cards Revealed! 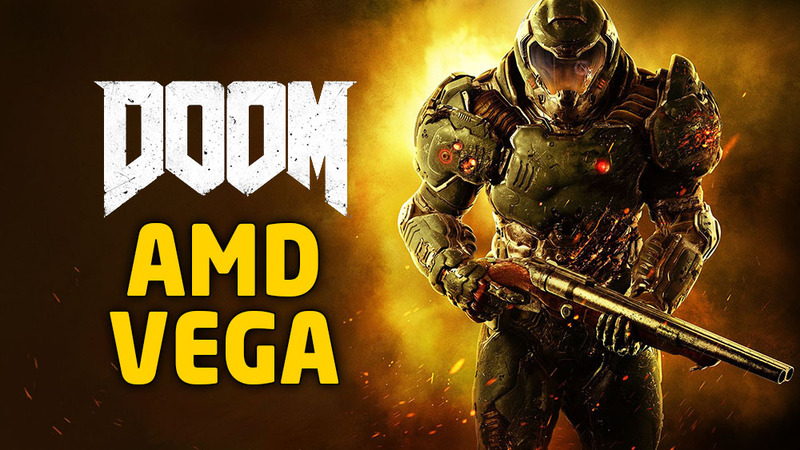 Watch AMD Vega Run DOOM On Vulkan!